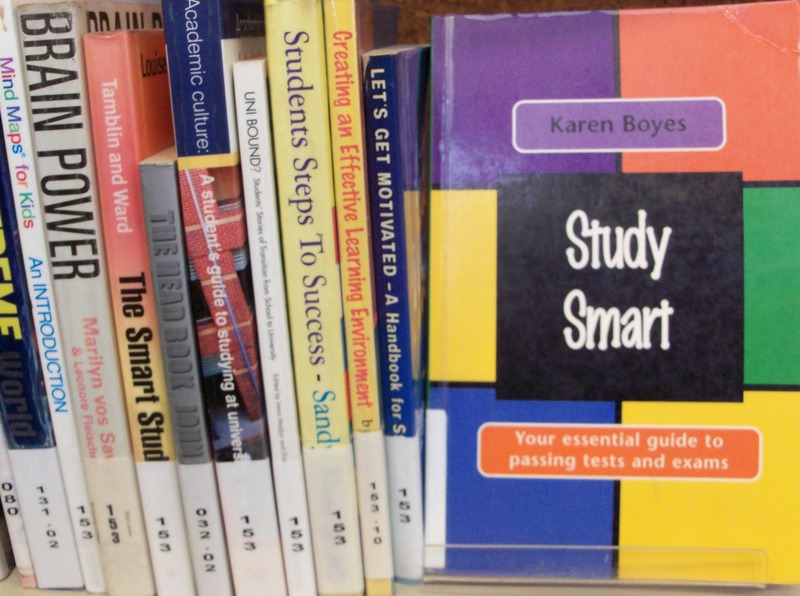 In the knowledge section of the library, you can find all books needed to cover the curriculum. Understand something in maths? Want a wider perspective in art, economics or science? Deepen your knowledge in literature, history or biology? Check the library catalogue, on the right of the blog page or directly here . And if you do not find what you want, please ask the librarian. Besides, there is a collection of revision guides in all subjects, level 1, 2 and 3 available to use in the library only – NOT FOR LOAN – so that everyone can have access to them. Do you want to improve your study skills? Check the 153 section. You can come to study in the library every week day until 4 or ask the librarian for other times. Enjoy learning! Enjoy your library!